Columbia Association has partnered with Retrofit Baltimore, a program of the nonprofit Civic Works, to implement a solar and home energy efficiency upgrade cooperative in the Columbia community. Retrofit Baltimore will guide you through each step of the energy improvement process and ensure you receive quality work from a vetted contractor. Community members will benefit from a bulk discount by purchasing these services together. Go solar and secure your solar coop discounted rate! A typical project saves around 20% off general market-rate costs of a solar system. 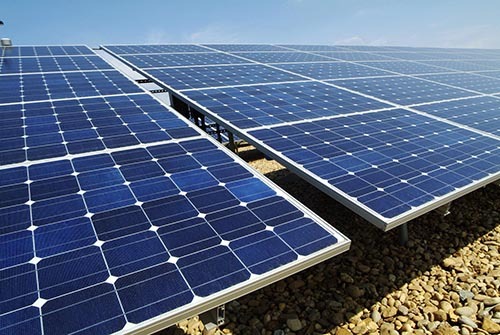 Federal tax credits cut the costs of solar by 30% in the first year. State incentives cut the costs of solar by at least $1,000 more! Learn how to improve home comfort by eliminating drafts and hot/cold rooms, save up to 20% on utility bills, and protect the environment. 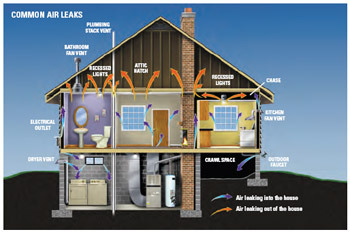 Home energy audits are $100 (a $400 value). Rebates cut the cost of energy improvements by 50% (up to $2,000 total). You can also contact your energy advocate at info@retrofitbaltimore.org or 410-929-6084 to get more information about this exciting program.